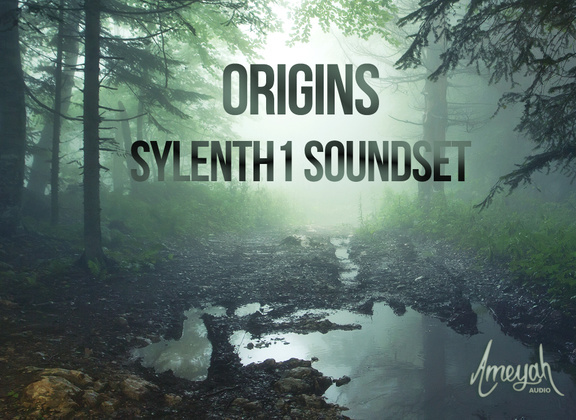 Ameyah Audio has announced the release of Origins, a soundset for the Sylenth1 synthesizer instrument by Lennar Digital. 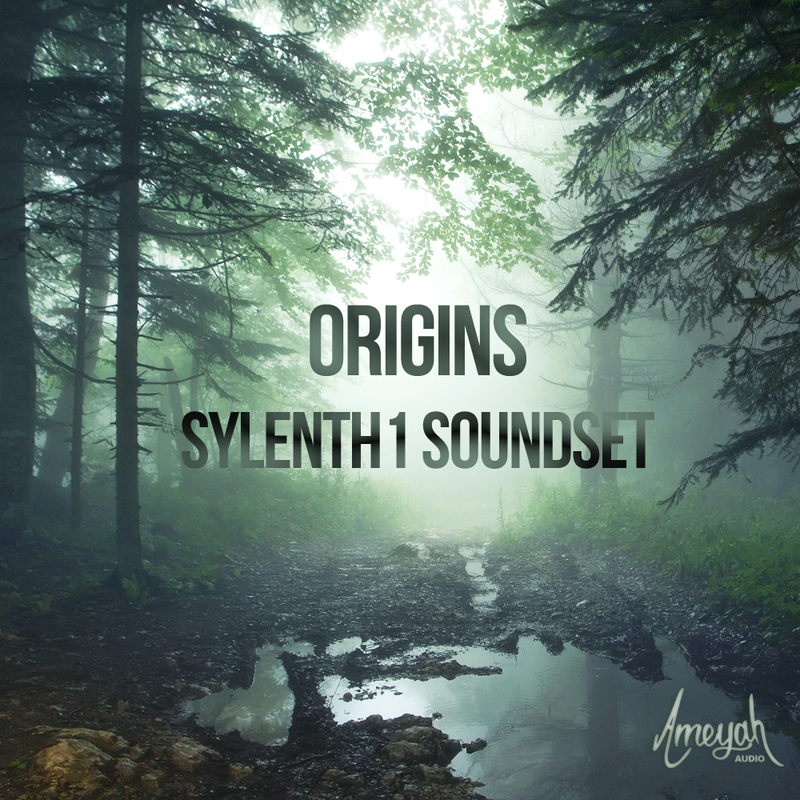 Pushing Sylenth1 to an unfamiliar zenith, the Ameyah Origins soundset features 100 patches that each deliver a truly innovative, hybrid and up-to-date collection of sounds and inspiration for your studio sessions. Experience the sounds of the Ameyah Origins; from rocks forming, caverns fracturing, bioluminescence, a creature’s first breath, to the plethora of mystery that surrounds the inception of life. Every patch contains thorough modwheel assignments for multiple performance shaping features and near-endless inspiration. Experience the journey of our Origins. 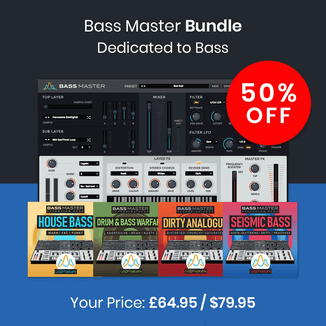 100 patches: Amb (36), Arp (4), Fx (11), Keys (4), Lead (3), Pad (29), Pluck (13). 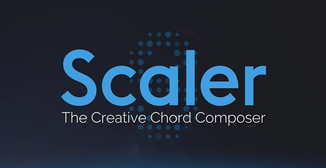 The soundset is available for purchase for the introductory price of $20 USD until March 13th, 2015 (regular $25 USD).